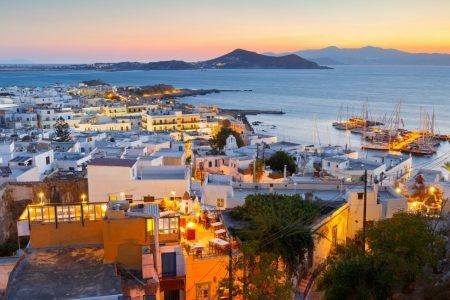 The largest of the Cyclades islands is perfect for your family or group vacations. 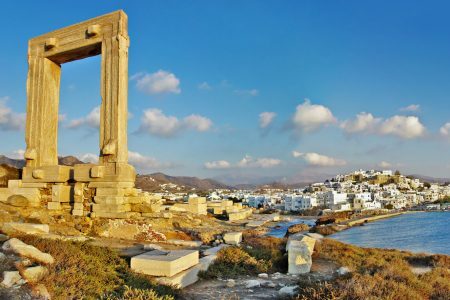 Explore the beauty of Naxos and book your package! 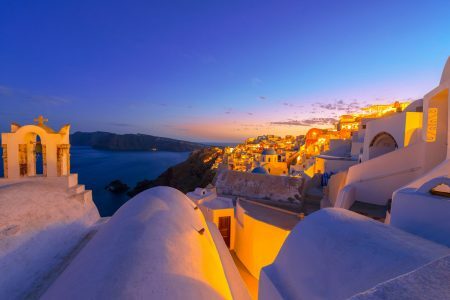 Hellenic Float: Set sail for a Cycladic adventure!